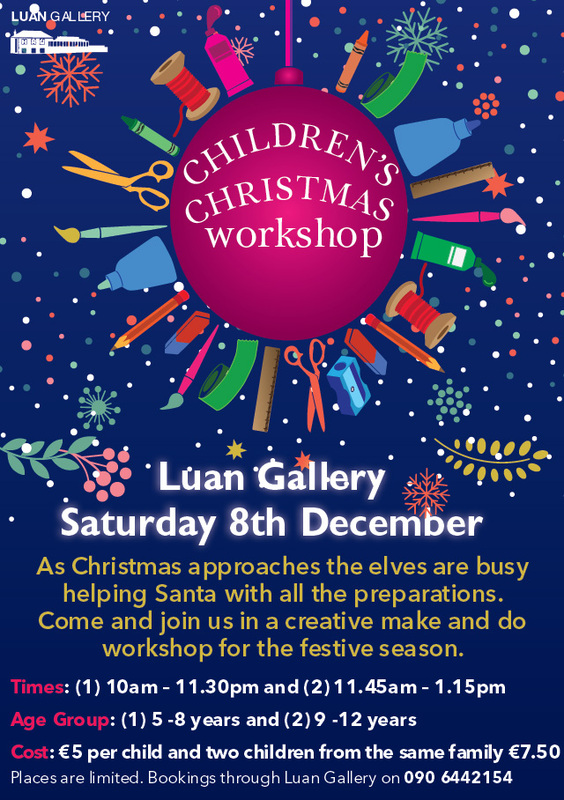 Luan Gallery is delighted to invite all young artists to join art facilitator Rosemarie Langtry on Saturday the 8th of December for a creative make and do workshop for the festive season. This workshop is suitable for children 5-12 years old. Decorate your home in time for Santa with your very own hand made Christmas Wreaths and Gingerbread houses. 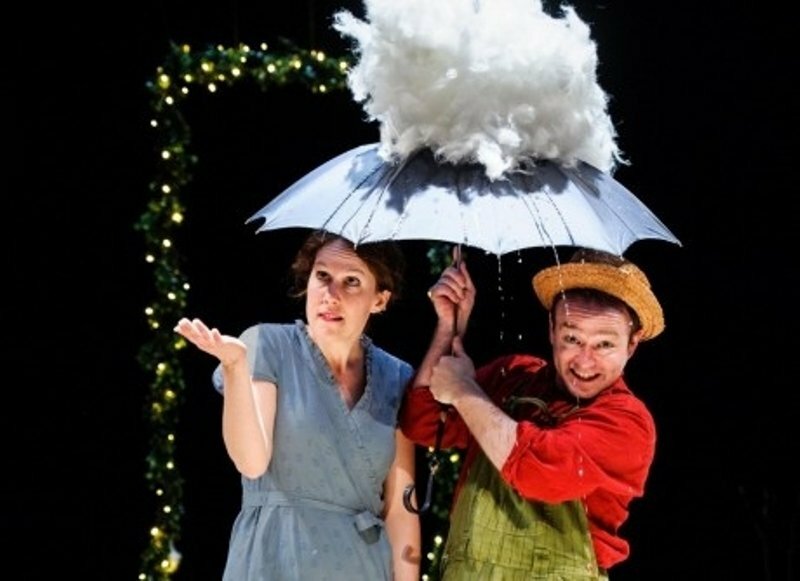 During this workshop children can get into the spirit of Christmas in a fun and creative way. This Workshop runs from 10:00-11:30 for children aged 5-8 and from 11:45-1:15 for children aged 9-12 on Saturday the 8th of December. 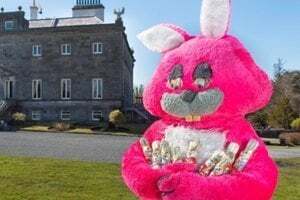 For as little as €5 per child or two children from the same family for €7.50.